John Berger, the English art critic and novelist, has died at age 90. He is most famous for the TV series and book from 1972 called Ways of Seeing. It revolutionized thinking about art, especially about gender representations, and it is still an indispensable text. Both the TV series and the book were extremely innovative in form. 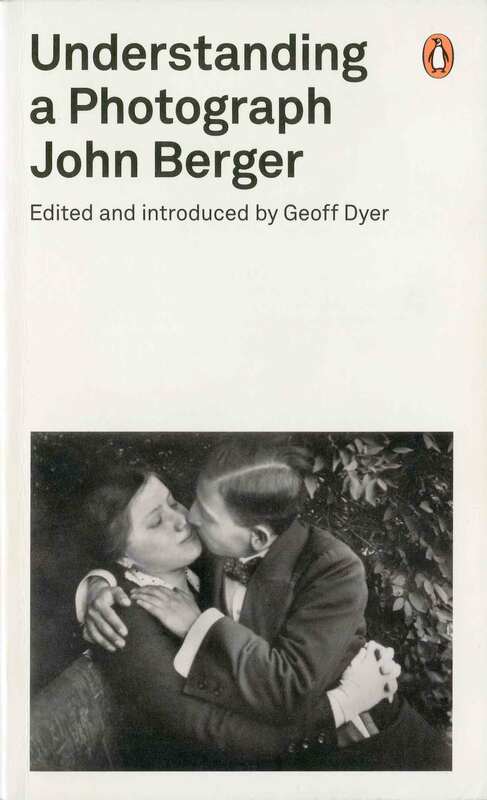 Berger wrote extensively about art and I have in my collection the Penguin book called Understanding a Photograph, a series of short essays. The essay that gives the book its title is interesting as a fragment from another time, 1968, before the market for photographs as works of art developed. He critiques the medium of photography as an art. Circumstances have changed since 1968 but it’s still worth reading. Here is a collection of quotes that I underlined when I first read the book. It now seems fortunate that few museums have had the foresight to open photographic departments, for it means that few photographs have been preserved in sacred isolation. By their nature, photographs have little or no property value because they have no rarity value. Thus, in twentieth century terms, photographs are records of things seen. Let us consider them no closer to works of art than cardiograms. It is more useful to categorize art by what has become its social function. It functions as property. Accordingly, photographs are outside of this category. Photography is the process of rendering observation self-conscious. The formal arrangements of a photograph explain nothing. The events portrayed are in themselves mysterious or explicable according to the spectator’s knowledge of them prior to his seeing the photograph. The true content of a photograph is invisible, for it derives from a play, not with form, but with time.